The confession specifically named US military actions in Afghanistan and Iraq as motives for the attack, and called the Boston Marathon bombing victims ‘collateral damage’ in the same vein that Muslim civilians had been killed in American led wars, CBS news reports. "When you attack one Muslim, you attack all Muslims," the note allegedly added. 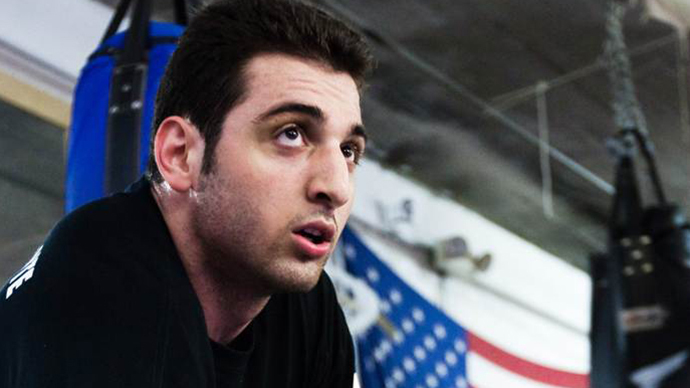 Dzhokhar reportedly declared he did not mourn the death of his older brother Tamerlan – the other suspect in the bombings, who died from injured received during a shootout with police – saying he was already a martyr in paradise. 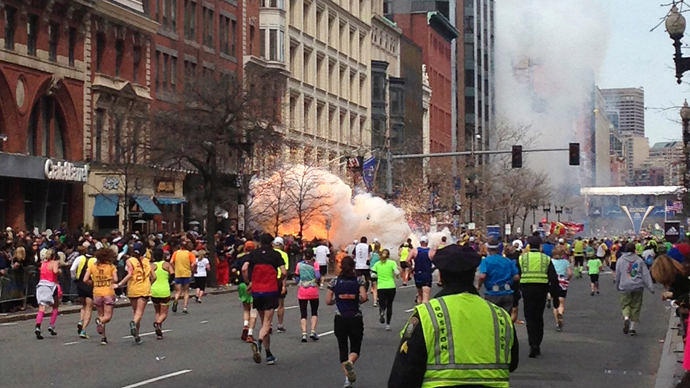 Dzhokhar added that he expected to join his brother in the afterlife. Law enforcement sources told the network the wall the note had been scribbled on was riddled with bullet holes. 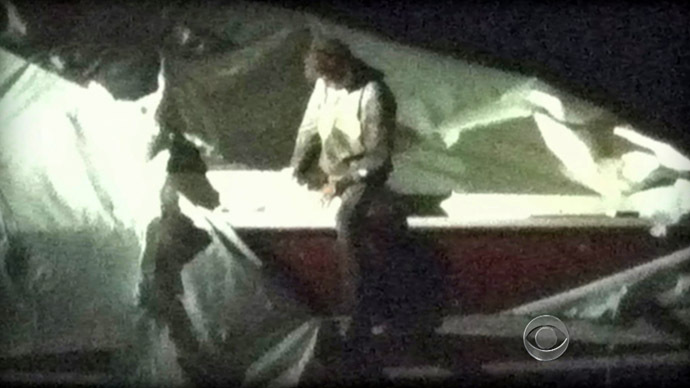 Police unloaded a volley of shots after Dzhokhar lifted up the tarpaulin, claiming they feared he had another bomb. He had sustained multiple gunshot wounds and was severely bleeding from injuries to his left ear, neck and thigh. 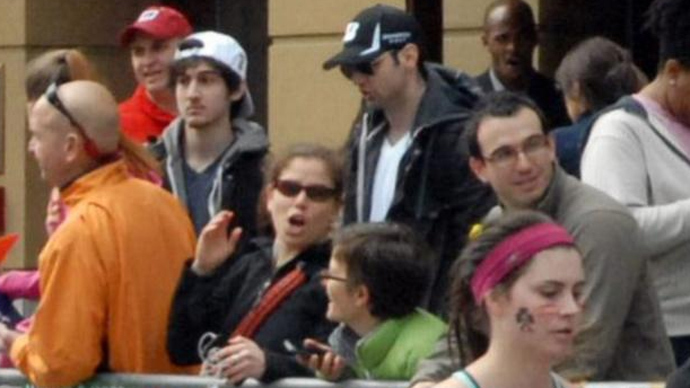 Initial reports said his neck wound was possibly from a self-inflicted gunshot wound in a botched suicide attempt, though it was later revealed that Dzhokhar was unarmed when captured in Suburban Watertown Massachusetts on April 19. 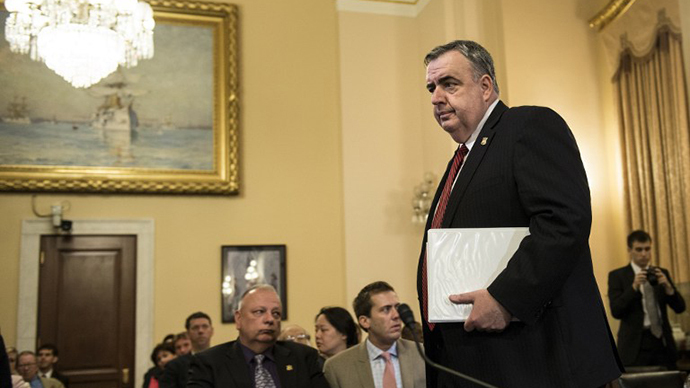 His arrest followed a massive manhunt which brought the greater Boston area to a standstill. Police say the contents of the confession mirror many of the things he communicated to investigators while recovering from his injuries at a hospital several days later. The confession will be admissible in court. 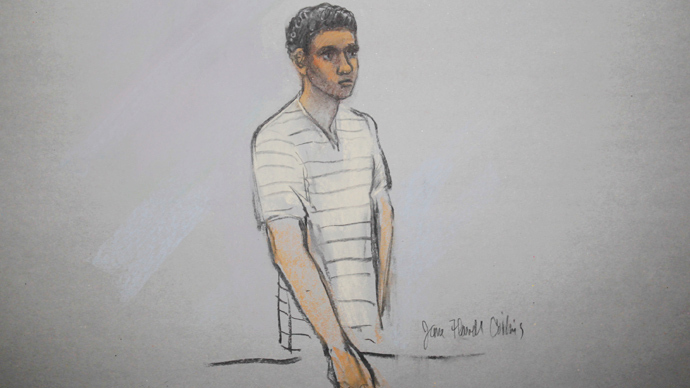 Dzhokhar Tsarnaev, 19, is currently convalescing in a federal prison hospital in Massachusetts and has been charged with using a weapon of mass destruction in the deadly attack which killed three people and injured 264 near the marathon finish line on April 15.